Hill, George Francis, and Graham Pollard. 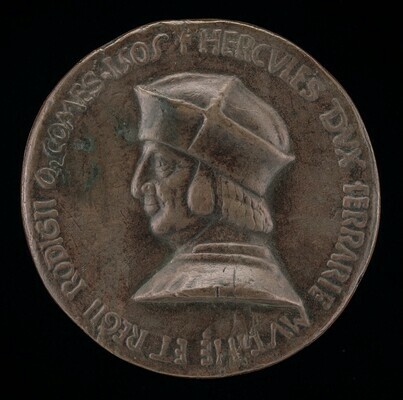 Renaissance Medals from the Samuel H. Kress Collection at the National Gallery of Art. London, 1967: no. 42. Pollard, John Graham. 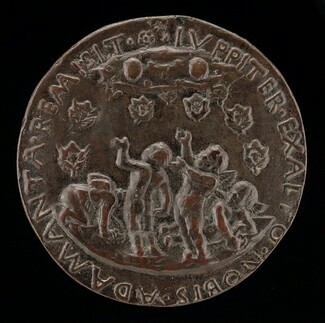 Renaissance Medals. The Collections of the National Gallery of Art Systematic Catalogue. 2 vols. Washington, 2007: 1:no. 64, repro.